A wonderful Gallery and delicious Coffee Shop sitauetd in the village of Lilliesleaf in the Scottish Borders. 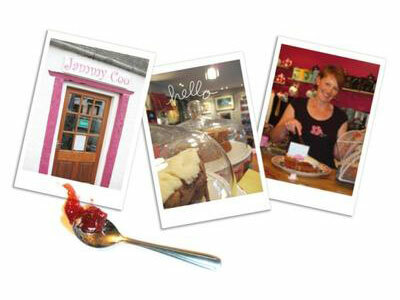 We offer our customers a relaxing, cosy and very welcoming coffee shop with beautiful original artwork that adorns our wallsand some of the delectable home-made delights from our Jammy Coo menu. We sell gorgeous gifts, crafts and greetings cards.